It's Monday! 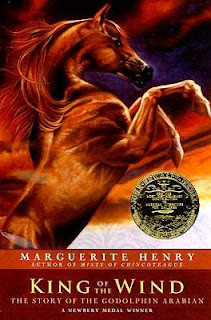 (REALLY TUESDAY) What Are You Reading? I know it is Tuesday, but I was away from my computer for five days. I hope you didn't miss me too much while I was connecting with librarians, teachers, and friends during ALA's annual conference. ;-) It feels wonderful and relaxing to return to the world of reading, tweeting, and blogging. Jen and Kellee over at TeachMentorTexts.com host a weekly meme called "What Are You Reading? From Picture Books to YA." It encourages folks to share what they read during the previous week and to share what they plan on reading during the current week. I am borrowing Mr. Colby Sharp's format. Thanks, Jen, Kellee, and Colby! 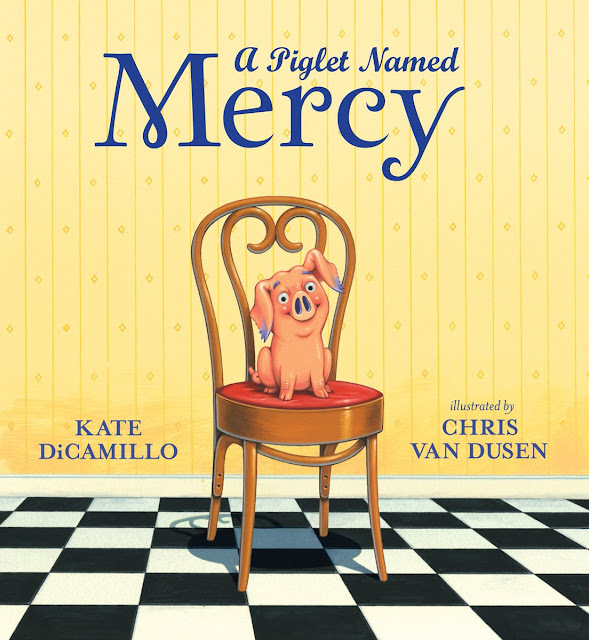 The following picture books were shared during various publisher previews and luncheons. I HIGHLY recommend each title and cannot wait to read them aloud in the fall. 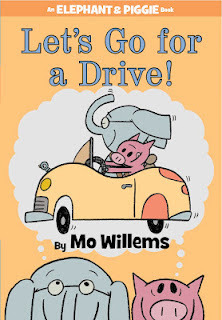 Mo Willems knows how to entertain a crowd. 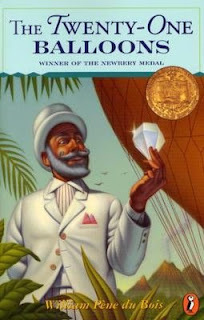 I bestow upon him the ALA '12 BEST READ-ALOUD AWARD for his performance of Let's Go for a Drive! Look for Elephant and Piggie's newest adventure on October 9, 2012. 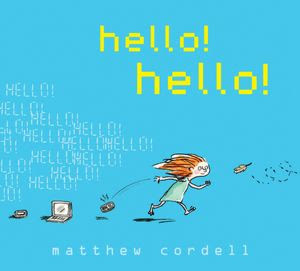 Matthew Cordell is one of the most sincere and talented illustrators I met during ALA '12. I bestow upon him the ALA '12 BEST EXPLANATION FOR WHY HE WROTE AND ILLUSTRATED A PICTURE BOOK AWARD. Perhaps I can convince him to share it on Watch. Connect. Read. Hmmm... Look for Hello! Hello! on September 18, 2012. It is a gem. Michael Buckley + Dan Santat = a dream team. I bestow upon Michael Buckley the ALA '12 HE DID NOT LET "A WHOLE NEW WORLD" PLAYING IN THE BACKGROUND DISTRACT HIM AWARD. 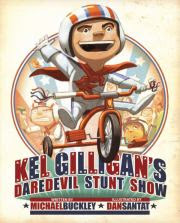 Look for Kel Gilligan's Daredevil Stunt Show on September 1, 2012. Love hearing about new books whether it's Monday or even Tuesday! Thanks for sharing - can't wait! I cannot wait to read the new Elephant and Piggie book! They are my favorite picture books.